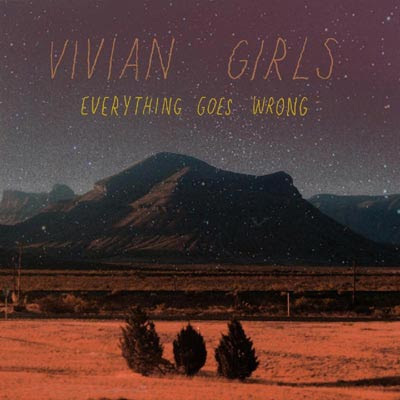 Brooklyn lo-fi trio, Vivian Girls, are releasing a new album this September entitled, Everything Goes Wrong. “When I’m Gone” is its first single. I don’t hold much faith that this new album will be much different than its predecessor, but I enjoy what Vivian Girls commit to tape. Their sung harmonies and ghostly instrumentation are enjoyable. “Tell The World” is still one of my favorite singles from last year.